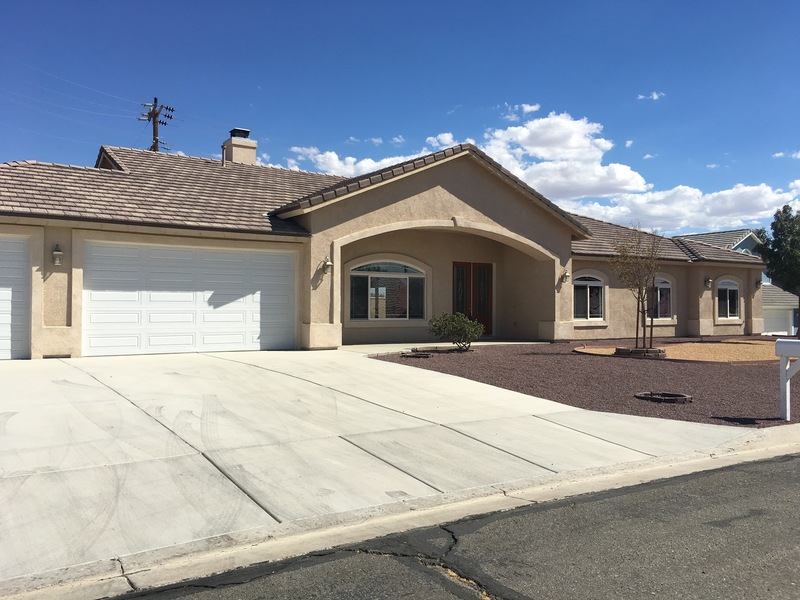 Providing high-quality construction services for residential and commerical customers since 1986 in the greater Barstow area. 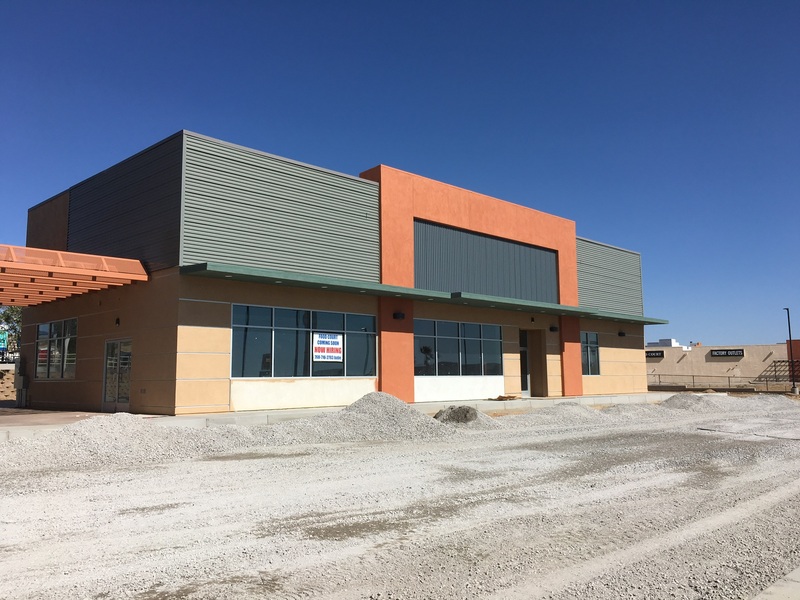 Wade Harris obtained his contractor's license in 1986 and has completed numerous commercial and residential projects throughout the greater Barstow area. He is an active member of his church, a private pilot, and an avid fisherman. After 30 years of service, we have developed a team of highly qualified sub-contractors who can complete almost any project. Our commercial services include full project management with a high commitment to quality. Let us make sure your build is up to code, adhering to ADA regulations, and ready for business. W.P. Harris Construction has worked on several projects for us over the past few years. These have included everything from a small bathroom remodel at one of our fast food restaurants to meet ADA requirements to our latest project which was building a 6,000 square foot building that is housing Excelsior Charter School. For our latest project, they handled everything for full scheduling of the entire project to all finishes. One of the best recommendations that I can give is that all projects so far have come in on budget and on time. Whether you are ready to build your dream home or turn your existing home into the home of your dreams, we can guide you through the building process step by step. Copyright © 2019 W.P. Harris Construction. Powered by WordPress. Theme: Spacious by ThemeGrill.